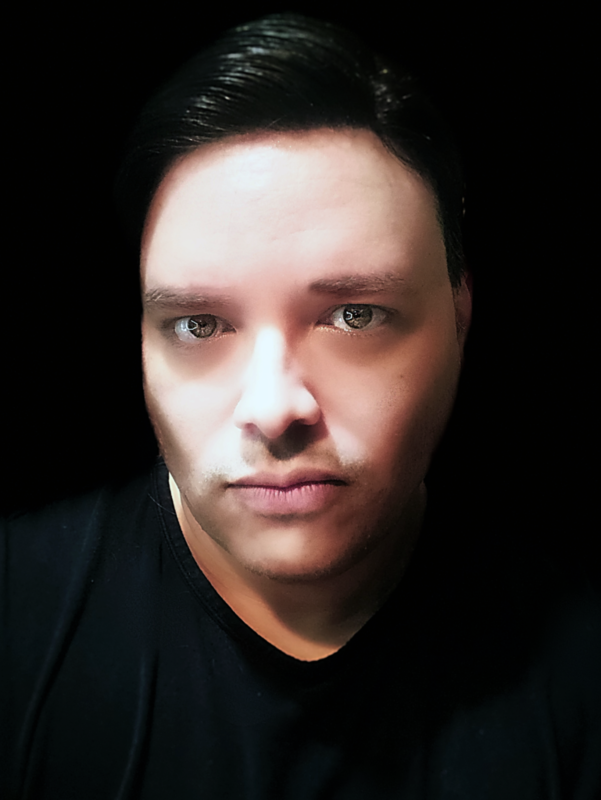 Donovan Lord is a writer, Master of Architecture, Interior Designer, artist, photographer and real estate broker. Needless to say, he is a true renaissance man. 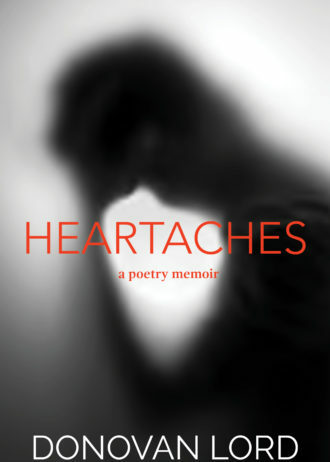 heartaches is a book of autobiographical poetry written over a 25 year period. the book features artwork and photography in conjunction with each poem to elevate and complement the emotional experience. 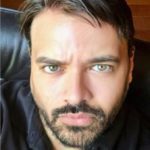 dealing with topics from throughout the life of the author, including love, heartbreak, LGBT, race, politics, family, being an outcast and misunderstood and others, this book is one for anyone whom can relate to the ubiquitous nature of these issues since they are merely a part of the human condition. 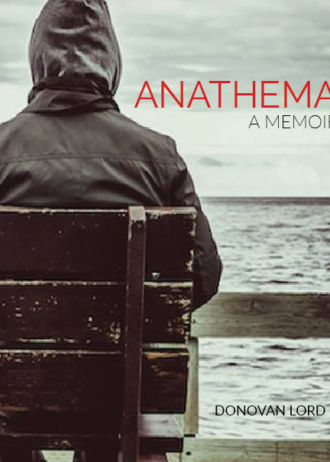 Anathema is Donovan Lord’s upcoming highly personal memoir about a life of being different in a world of conformity. 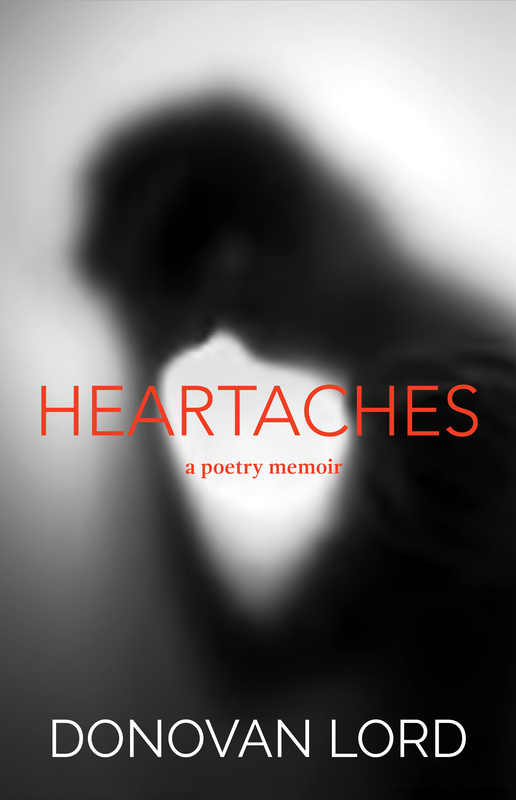 Come join me, Donovan Lord, for the release of my poetry + art book, heartaches. If you’d like to talk to me about anything, get in touch!